The Dogs Wheels Bicycle Shop are pleased to announce we are now stocking Hope Mountain Bike MTB Products in store. From Hope Pro 4 Wheels / Wheelsets and Hope Pro 4 Hubs, to Hope Tech 3 E4 Brakes, Hope Brake pads and Brake Lever seal repair maintenance kits. 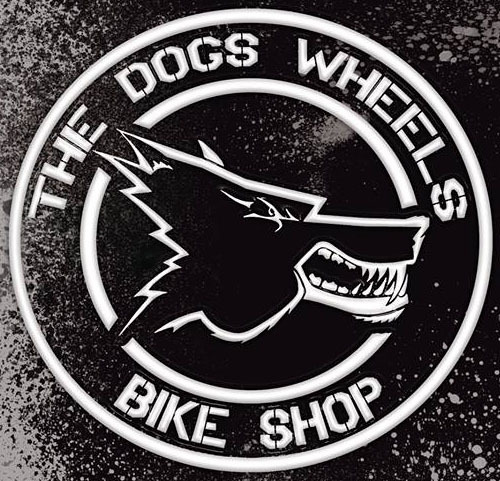 Call in at The Dogs Wheels Bicycle Shop for all you Hope parts and accessories in Plymouth.